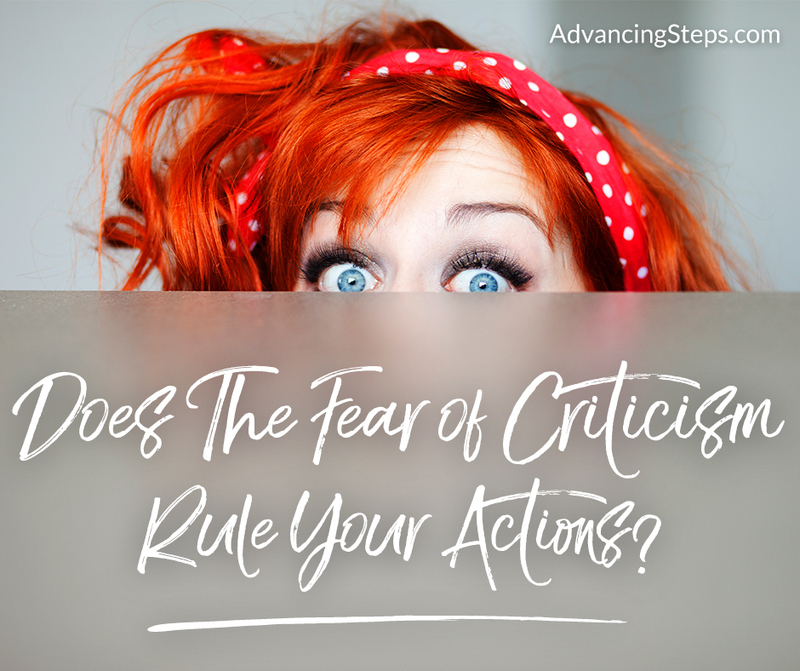 Does The Fear of Criticism Rule Your Actions? I’ve never been comfortable being the center of attention. It makes me nervous. I’m good at working in the background while letting someone else take the lead socially and publicly. But, why? Fear of screwing up, doing something embarrassing, not having the right words to say or a myriad of other things. Over the past couple of years I’ve been working on my mindset. I’m starting to feel stronger, more confident in myself and not worrying so much about what others think. I’ve even done two, yep I said TWO, Facebook Lives recently! A great blog post “How to Stop Worry About What People Think of You” by Derek Halpern hits so many of the marks for me. I don’t let people push me around. And I don’t let other people’s opinions about me dictate what I do or don’t do. But remember, I wasn’t always like this. What would YOU do if you didn’t worry about other people’s opinions anymore? Would you finally promote your art? Would you finally create a course to teach what you know? 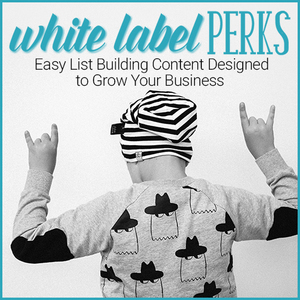 Would you finally start consulting? Would you finally take a road trip by yourself? Would you finally go after your dream? No more “But people are going to notice if I fail.” What if you lived without the constant fear of criticism? Breaking through a lifetime of certain thoughts and behaviors is tough but necessary if we want to have a happy, fulfilling life. Do you struggle with fear of criticism too? How do you deal with it? Are you making progress? Let me know in the comments.